Business partnerships are often seen as an attractive business structure as they can be cost and tax effective. Thorough planning prior to the commencement of the business relationship is imperative to ensure that the partnership can take advantage of the benefits offered by a partnership structure and consider any potential risks before moving forward. 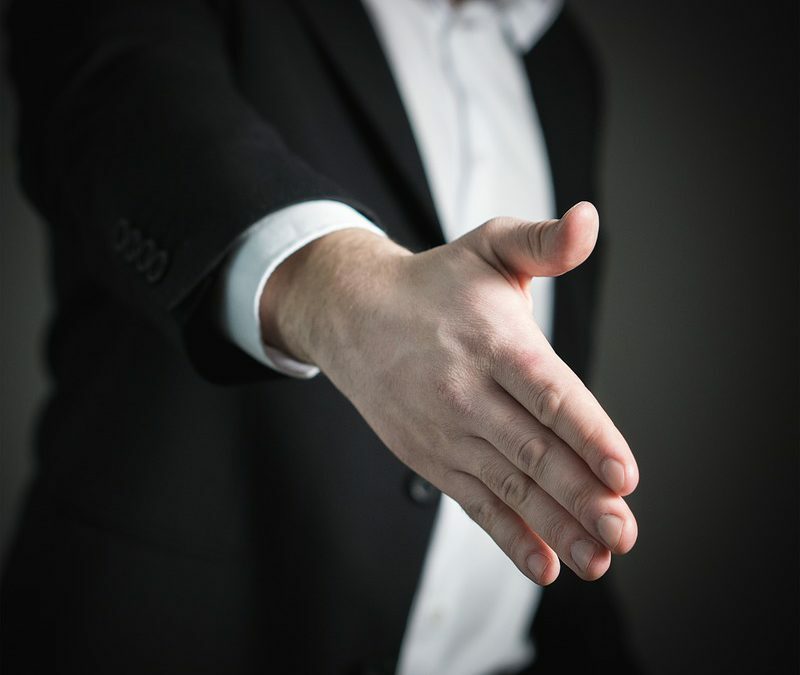 Whilst planning your first partnership can often be associated with unfamiliarity and stress, the following tips are likely to equip you with some relevant knowledge prior to agreeing to enter into a partnership. A partnership agreement aims to set out the arrangements between partners in a legally enforceable document. Although a partnership agreement can be made verbally or by implication, it is recommended that parties create a written partnership agreement to avoid future disputes. The rights and obligations of each partner should be specified in a partnership agreement and may also be found in the Partnership Act 1892 (Cth). b. existing partners want to alter the balance of control of the partnership business. Ideally parties should consider getting a partnership agreement professionally drafted by a legal practitioner to ensure that it is comprehensive and it provides a high level of protection to all partners. 2. What Should the Partnership Agreement Include? i. the procedure for dissolving the partnership. 3. Does the Partnership Need to be Registered? The partnership business does not need to be registered with the Australian Securities and Investment Commission (ASIC) but generally the name of the partnership must be. It is important to understand that registering the name of a partnership with ASIC will not provide you with ownership or full protection of your brand or trading name. 4. Does the Partnership Need a Separate Tax File Number? Yes, you do need to apply for a separate tax file number for the partnership. 5. What Liability Does each Partner Incur? Partners are jointly and severally liable. This means that all partners are equally personally liable for the debts of the business. 6. How do Partners Resolve Disputes? A well drafted partnership agreement should contain a step by step guide on how disputes are to be resolved between partners. Often partners will engage in mediation or negotiation to try and settle the dispute. Mediation and negotiation are cost effective and assist partners in maintaining an amicable and professional relationship. To avoid protracted litigation and exorbitant legal costs it is important to create a detailed plan that considers, among other matters, dispute resolution, succession, expansion and dissolution. Planning prior to entering a partnership agreement enables each partner to do a risk-benefit analysis before commencing the partnership and safeguards parties from disagreement and animosity in the event of a partnership dissolution. If you require any advice about entering a partnership call Frichot & Frichot on (08) 9335 9877 or complete the form below to request an introductory consultation.